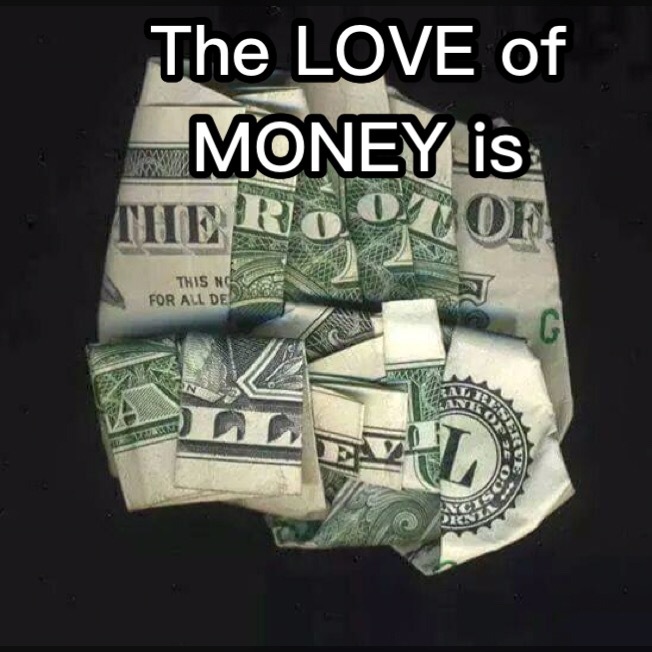 God never said money is the root of all evil but He did say, “For the love of money is the root of all kinds of evil” (I Tim 6:10). Simply put, Paul was steering Timothy away from the trap many other false teachers fell victim to in their pursuit fame and notoriety. Paul defines what true gain is….godliness with true contentment! Now replace the word ‘love’ with the phrase ‘Lack of contentment’. You see contentment is Not fulfillment of what you want rather it’s the realization of what you already have! Get my point? A simple reflection on this principle or proverb will confirm that it is true! At the end of the day, love will always out last money and according 1 Cor 13:8, “Love never ends.” So today remember that a harvest of peace is produced from a seed of contentment!